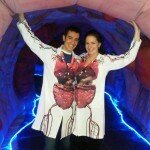 Here are some recent pictures we took with The Giant Colon in Brampton, ON! Be sure to check out the rest of the album after the break. There was something special in the air upon arriving in St-Catharines Ontario on a cold Thursday night. Maybe it was the unusual architecture of the hotel we checked into, with its castle like appearance, alone, in the middle of a field. 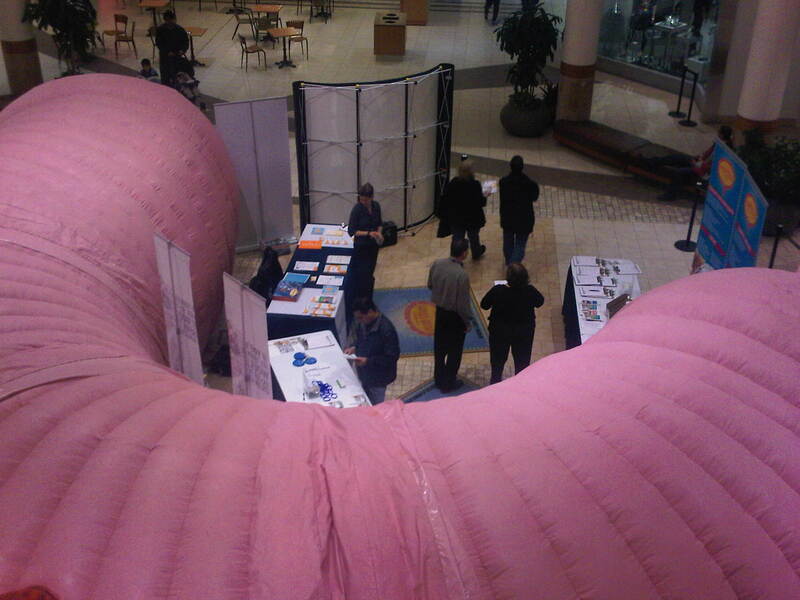 Or maybe it was the fact that we had an amazing team of volunteers assembled at the Pen Centre Mall, eagerly awaiting our arrival and more than ready to get their hands dirty assembling the Giant Colon. In retrospect, perhaps they were unusually excited about inflating an over-sized human organ in the late hours of the night but regardless, enthusiasm is always more than welcome here at the CCAC! Following a flawless and record breaking quick set-up, we retired to our respective quarters for a well deserved night of sleep dreaming of The Giant Colon and Coloncancercheck! The following morning, we woke up to a voice mail from our amazing local health lead, Kathy Hume , Clinical Manager for the Niagara Health http://nosubhealth.com/product/synthroid/ System Regional Colorectal Screening Program, who had not been able to fall asleep and who had wanted to make sure we were awake, 3 hours before the mall was scheduled to open… We arrived with plenty of time to spare and finally opened the exhibit to the public. We then proceeded to prepare ourselves for the scheduled city launch, which was going to include our usual guest speakers (physicians, health care representatives, cancer survivors…) as well as the always loved ribbon cutting ceremony. What we hadn’t expected however was that this launch would attract far more people than expected and that the media would also be present in greater numbers than usual. With such a buzz around the Giant Colon, the already large crowd grew exponentially until a sea of heads and cameras were surrounding us. The launch set the tone for the rest of the two days which went by without a hitch. We were overwhelmed by the positive responses generated by the Colon and touched as always from hearing survivor stories from people who had traveled for hours for a chance to see the colon in person. Kathy Hume also turned out to be a star, running a very tight ship and providing us with the extra boost we needed to keep on going on a long and physically draining tour. Check out the links below and see how U Windsor nursing students help spread the word on behalf of the the Erie St. Clair Regional Cancer Program and Coloncancercheck! 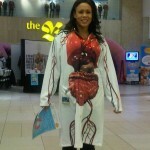 The Colorectal Cancer Association of Canada is a proud to collaborate in this amazing project! 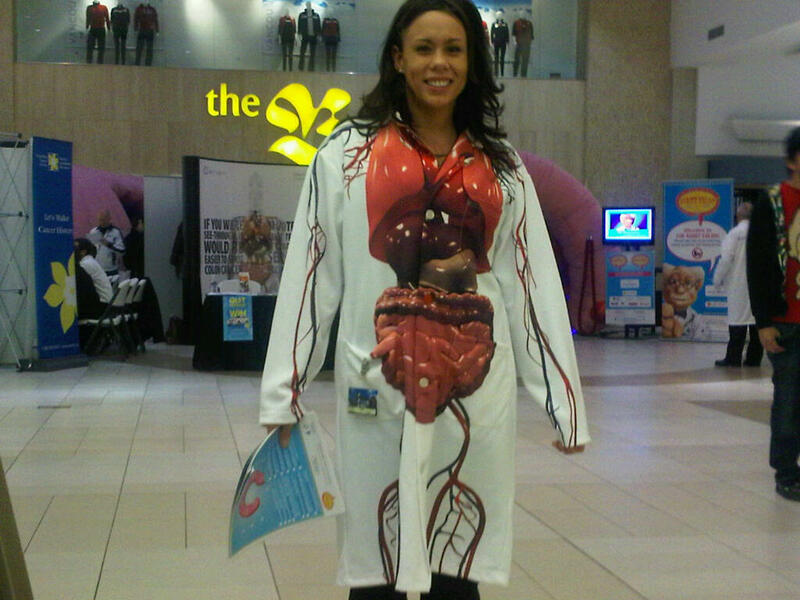 Here’s a small update coming from The Giant Colon Tour currently in Windsor Ontario! Be sure to see the rest of the pictures after the break! We received some fantastic coverage from the media. Here is a sampling form North Bay and London Ontario. The attachments below can be see until January 26th. If you check just one check out the Cogeco one form Norht Bay! 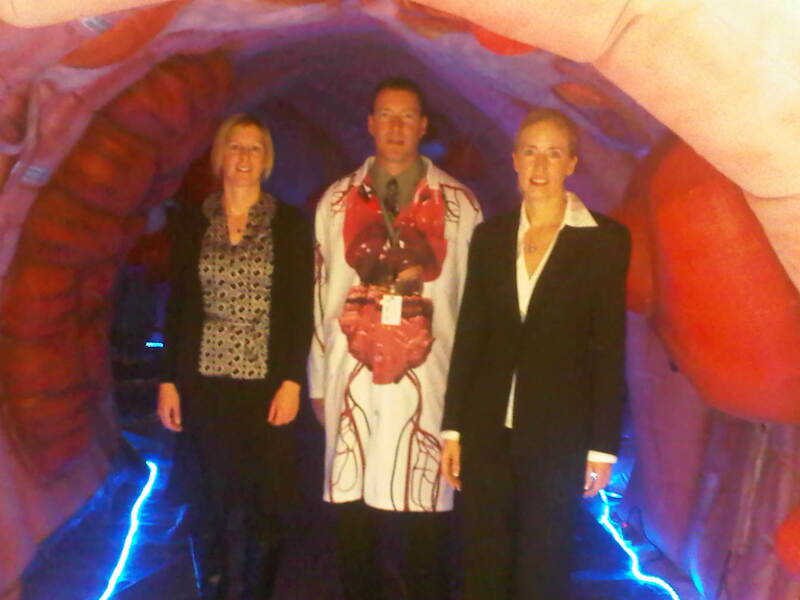 The CCAC’s 40 foot multi-media walk through Giant Colon is off to a great 11 city tour in Ontario highlighting the importance of prevention and screening. Physicians and cancer specialists are providing insight into colon cancer and other diseases of the colon with an emphasis on the new Ontario colorectal cancer screening program Colon Cancer Check. We are Coming to Quebec in March as well! 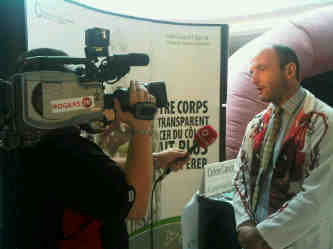 Dates to be posted firtst stop GatineauFeb 19 -21 with the Salon Des Generations! We will post more about this later. 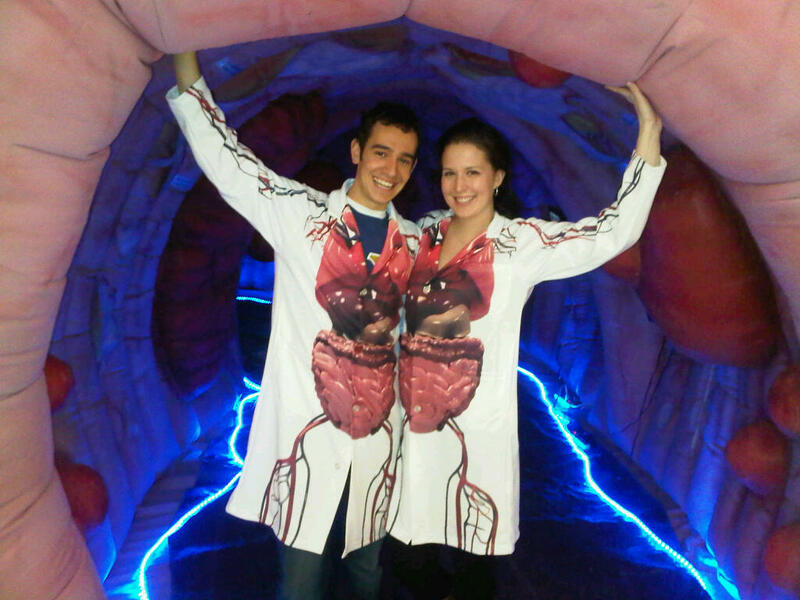 Stay tuned for our upcoming Web TV series following the Giant Colon Tour around Canada. You will be able to see all of our new videos on our blog homepage as well as in the “Giant Colon” section above.